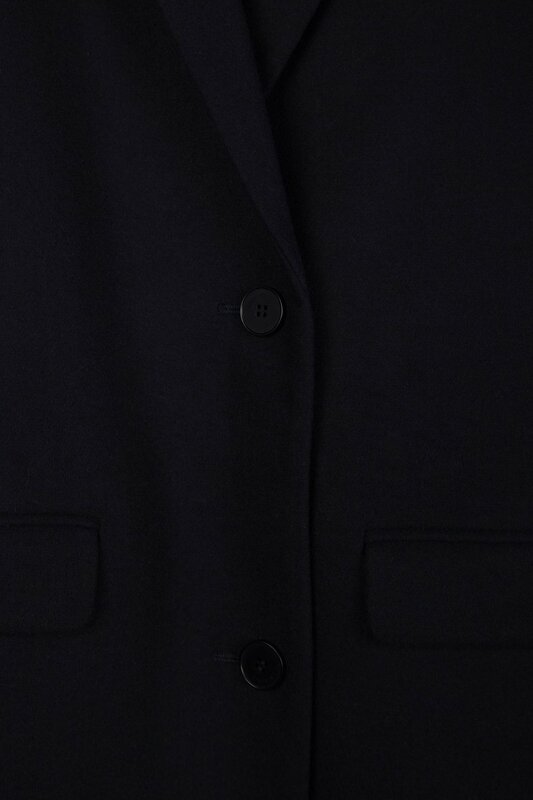 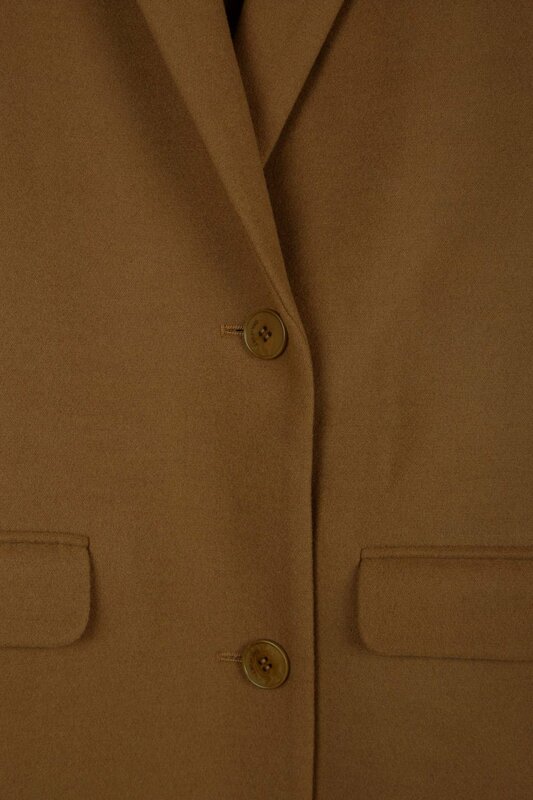 This classic button-up coat features a two-button closure, front flap pockets, a breast pocket and a classic lapel collar. 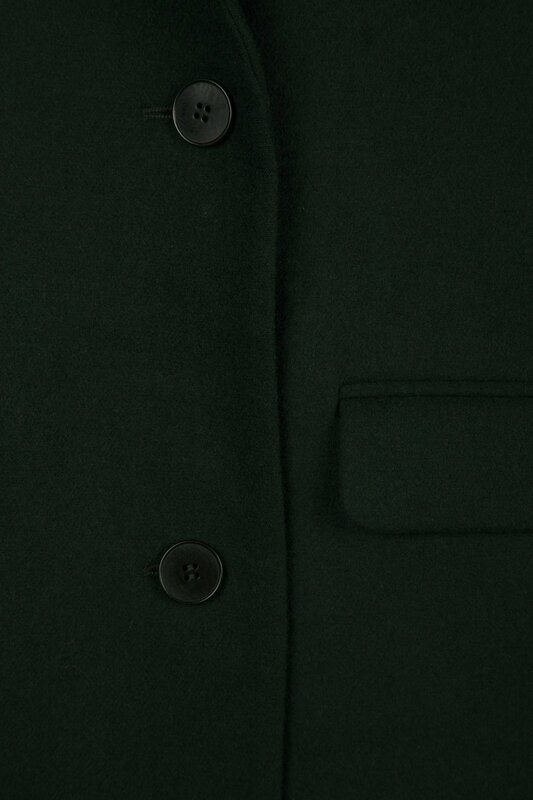 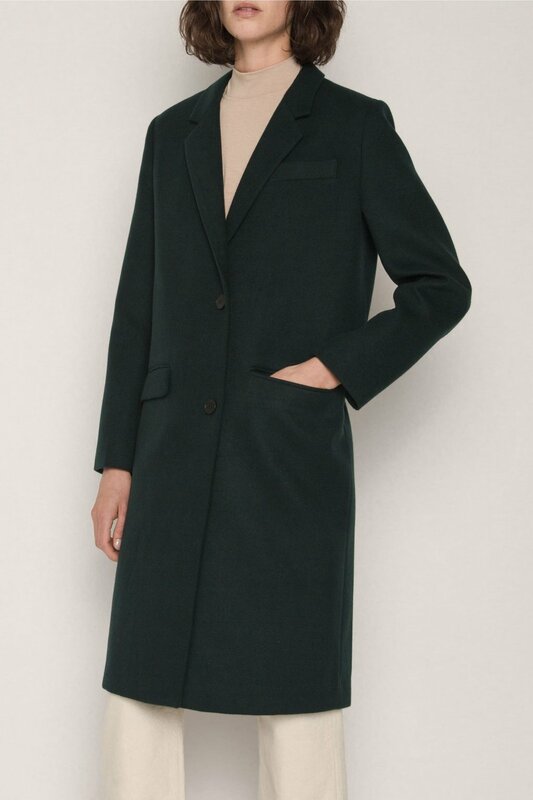 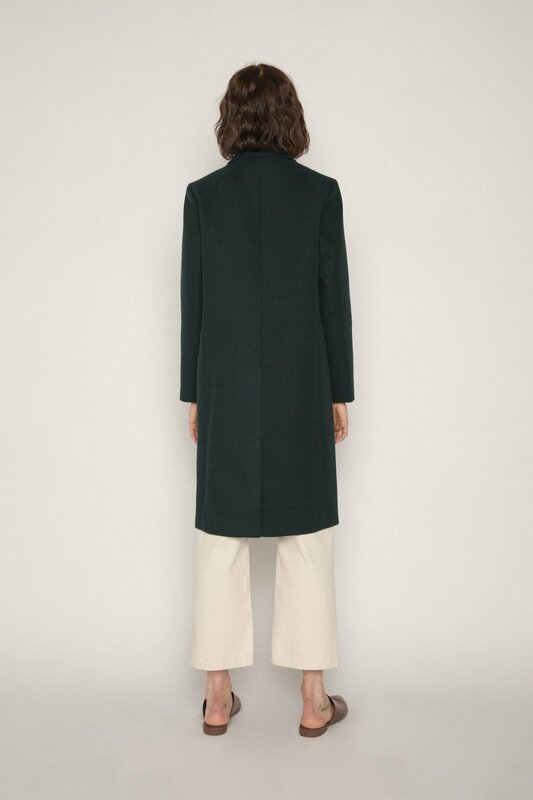 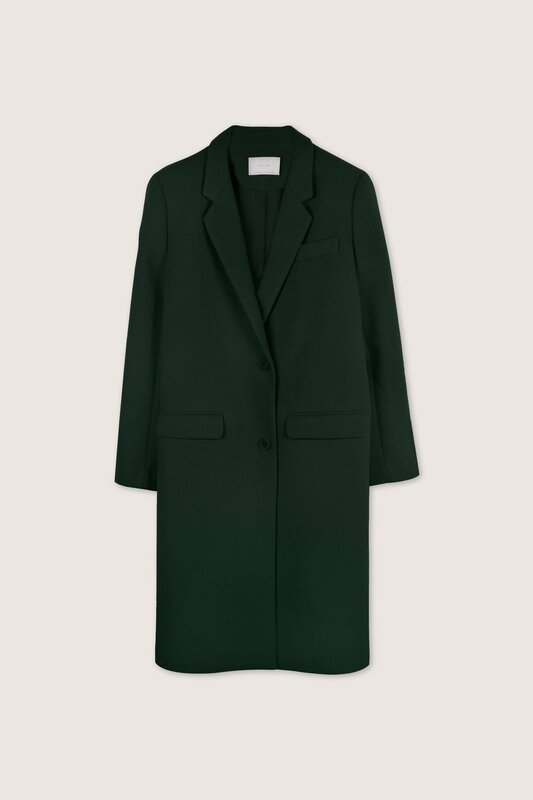 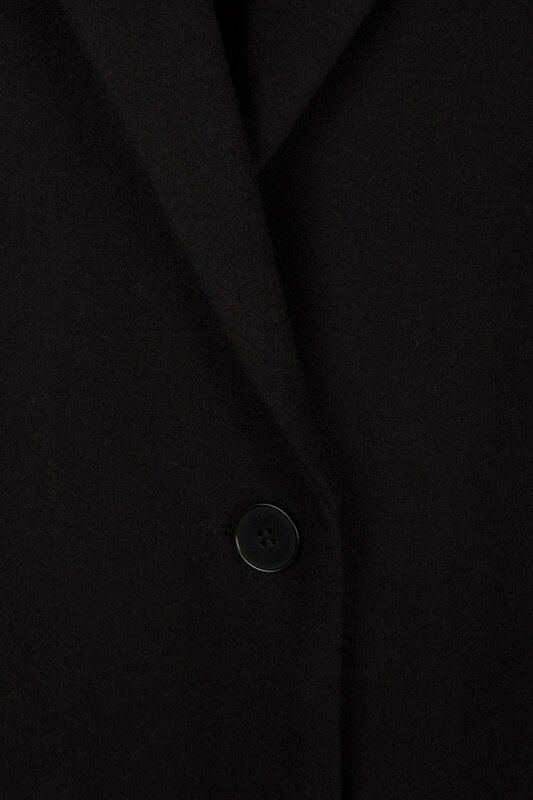 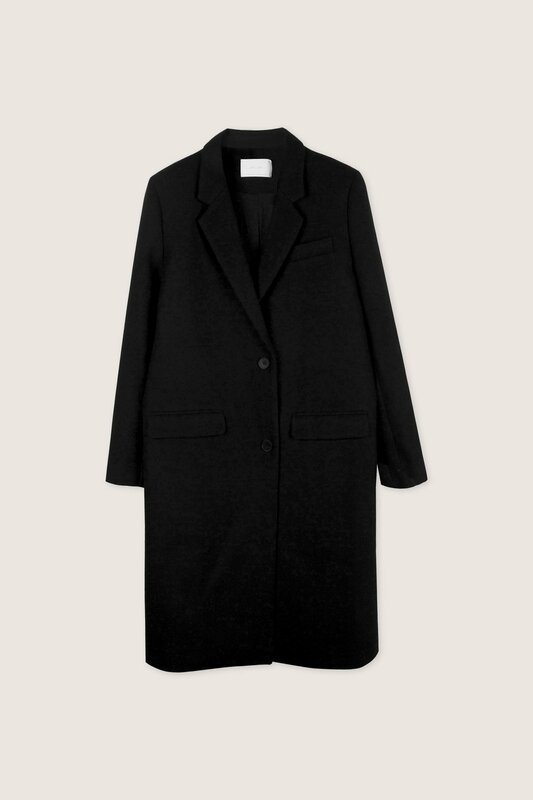 Made of a soft polyester blend material, this coat is beautifully structured without the bulk. Wear this coat over your favourite outfit and pair with ankle boots for an effortless yet stylish look.